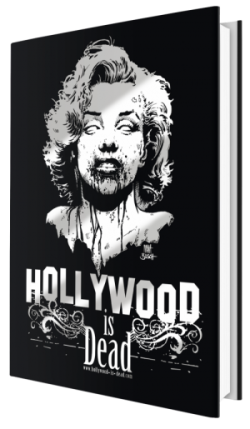 There was so much demand for this classic poster image to be zombified, it just crumbled out of the grave by itself! At last, the Classic Jung/Hildebrandt vision slaughtered for your eclectic collection! 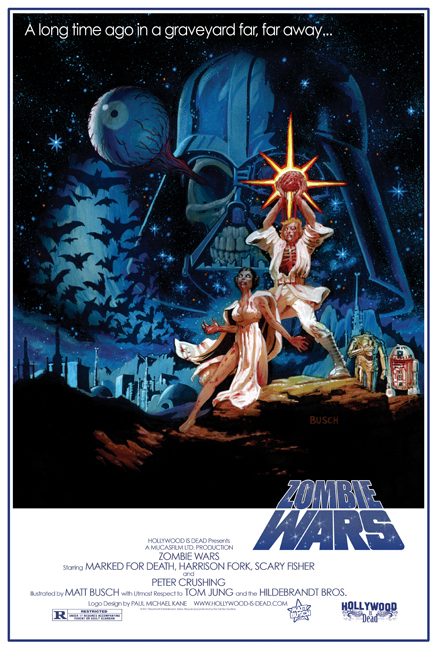 Collect all the ZOMBIE WARS posters!